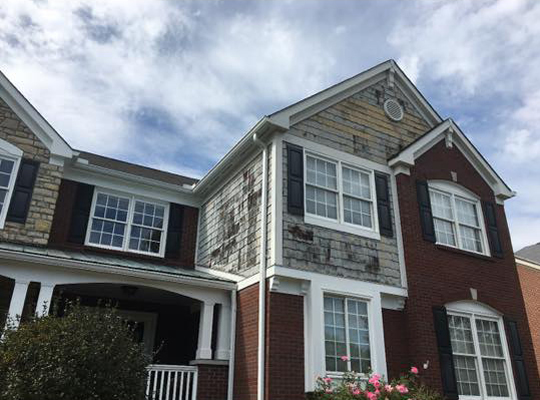 EMA Construction is proud to offer James Hardie siding, also sometimes referred to as cement board, Hardie board, or hardiplank siding. 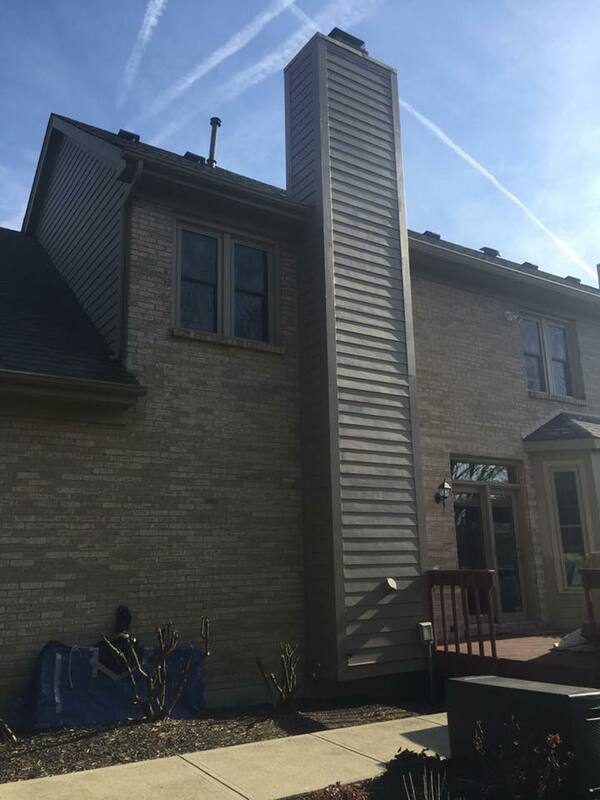 It has been around for many years and has a timeless look. 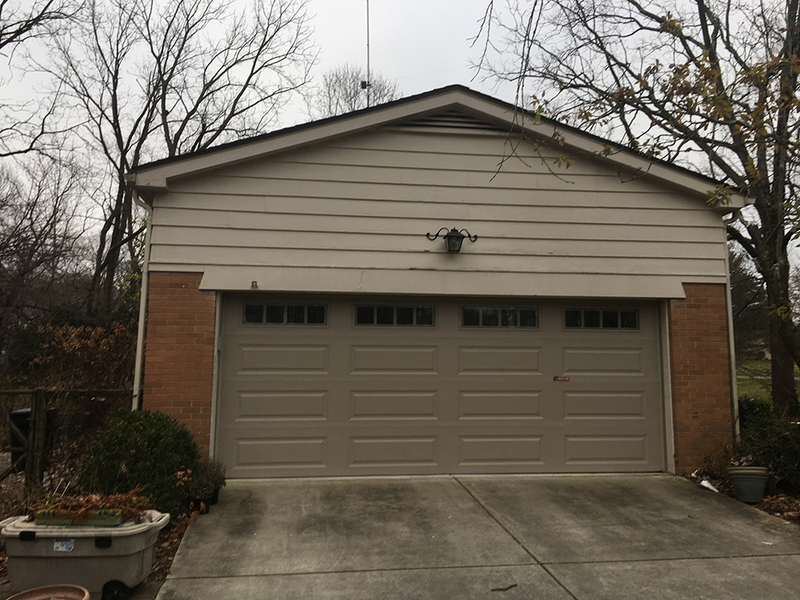 It is loved for its versatility, low-maintenance, and long-lasting reliability. 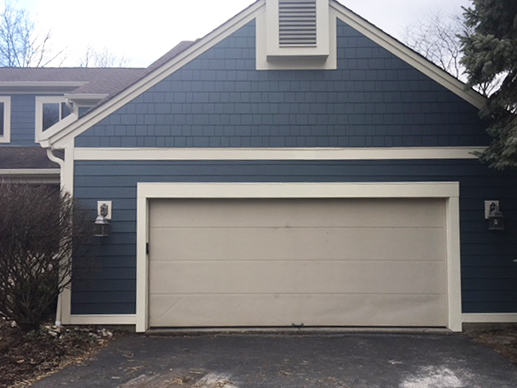 Its versatility and appearance are unparalleled in that it can be made to look like almost any other siding material. 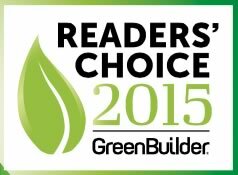 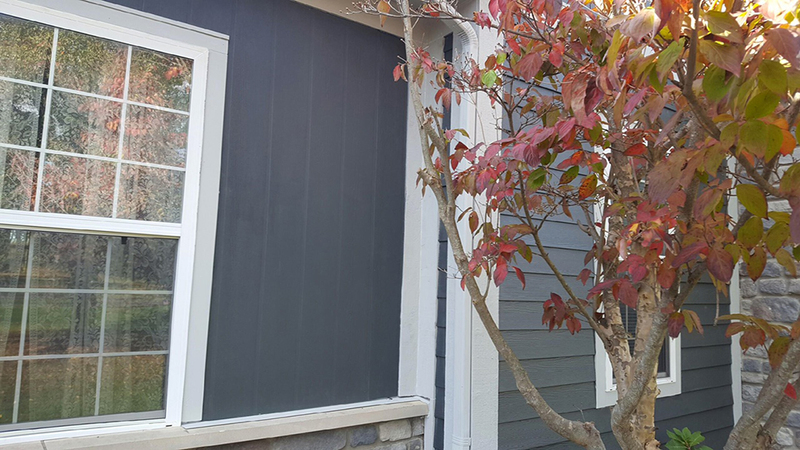 Many consider James Hardie to be the most fire and storm resistant siding material available. 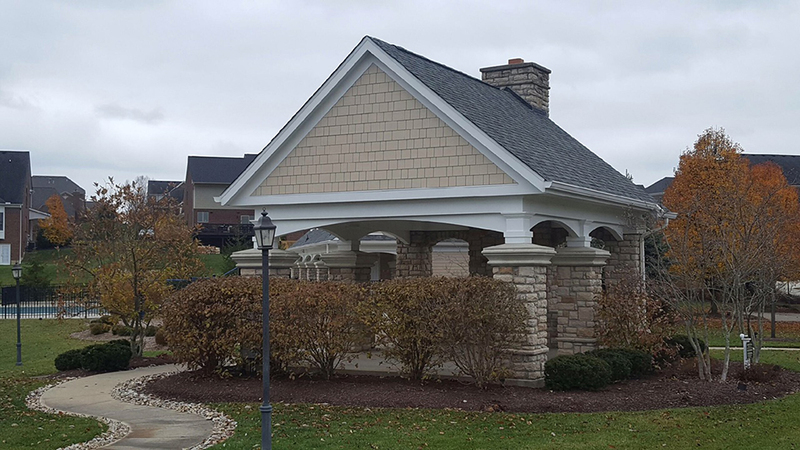 As for maintenance and reliability, most James Hardie siding has a 30-year non-prorated limited warranty with a 15-year ColorPlus limited warranty. 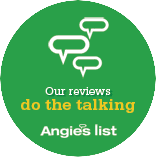 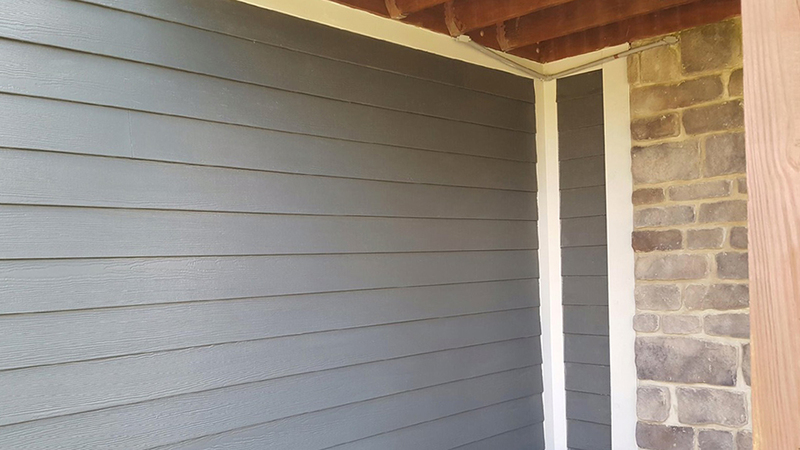 This gives homeowners peace of mind in their investment and they don’t need to revisit their siding every few years. 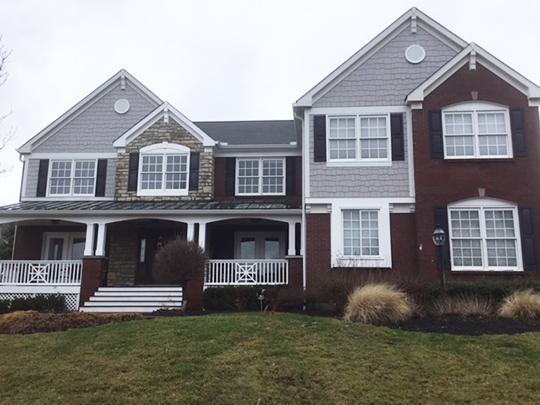 EMA Construction prides itself on our contractors knowledge of James Hardie siding installation. 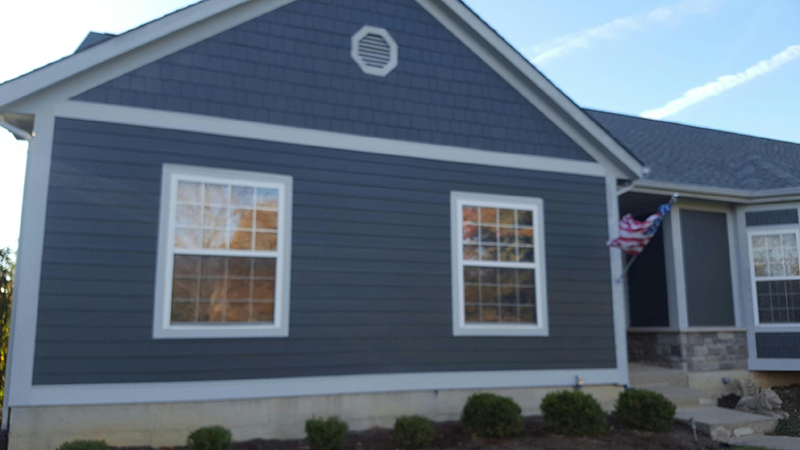 Learn more about the installation of James Hardie siding, including best practices to follow and examples to avoid. 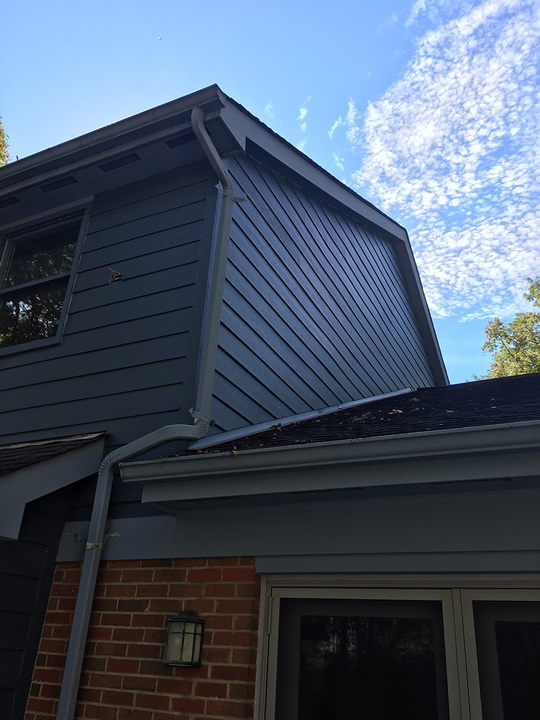 To learn more see the videos below or check out our gallery of EMA’s Jamies Hardie siding projects. 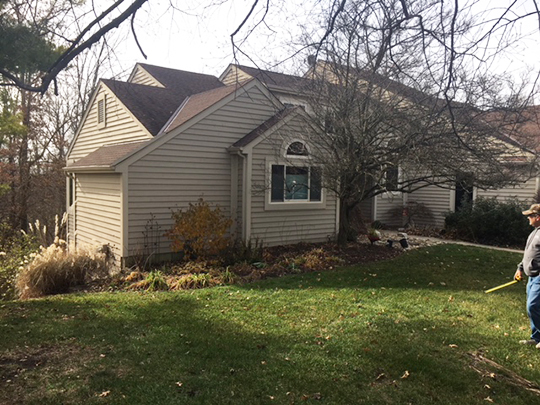 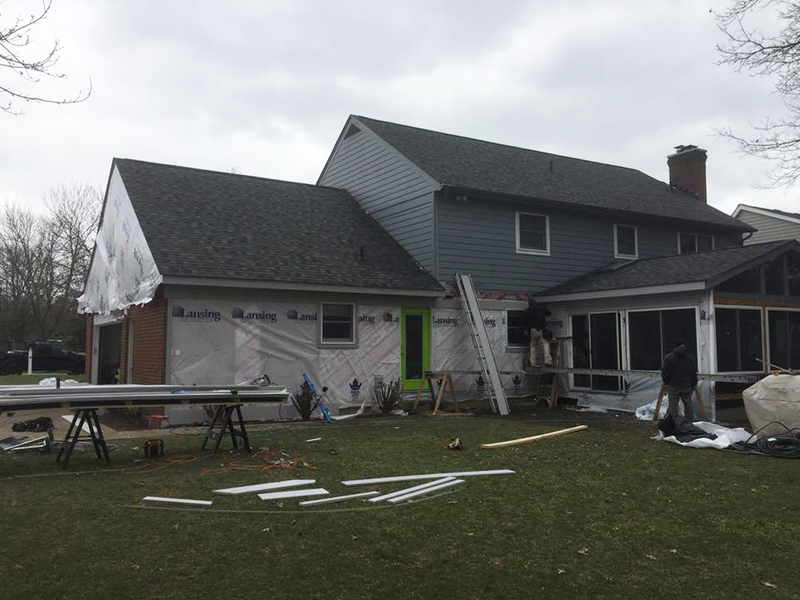 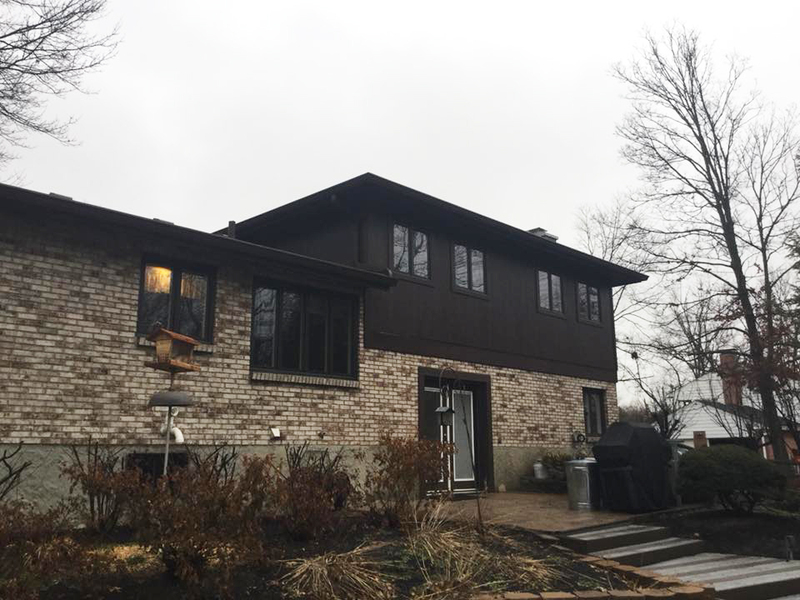 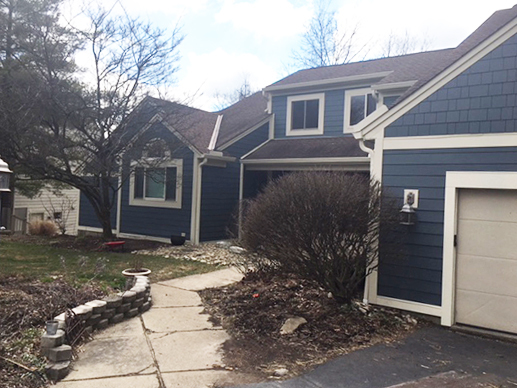 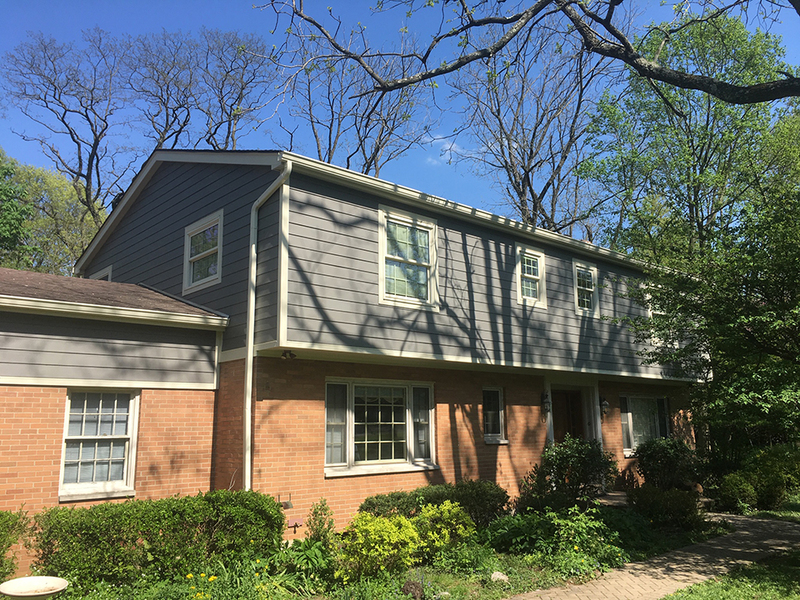 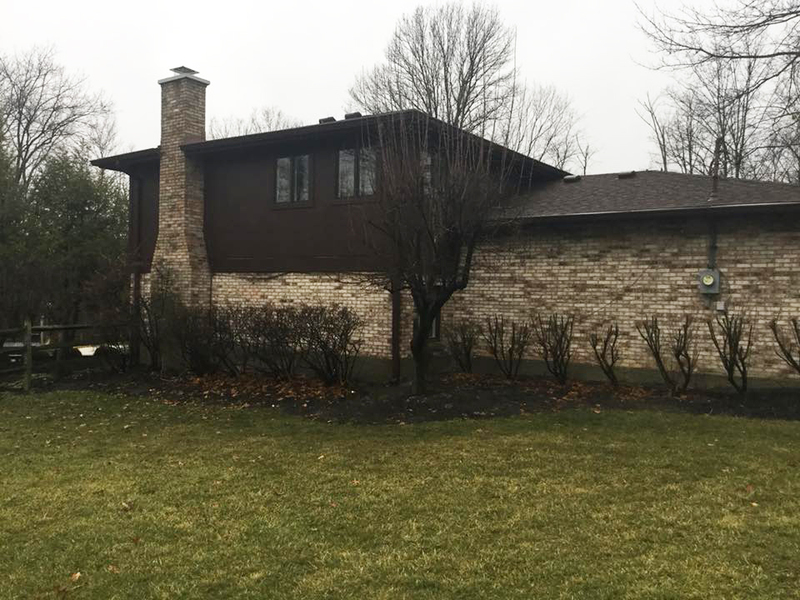 Project Notes: Removal of wood siding and installation of new James Hardie siding in Iron Gray with white trim. 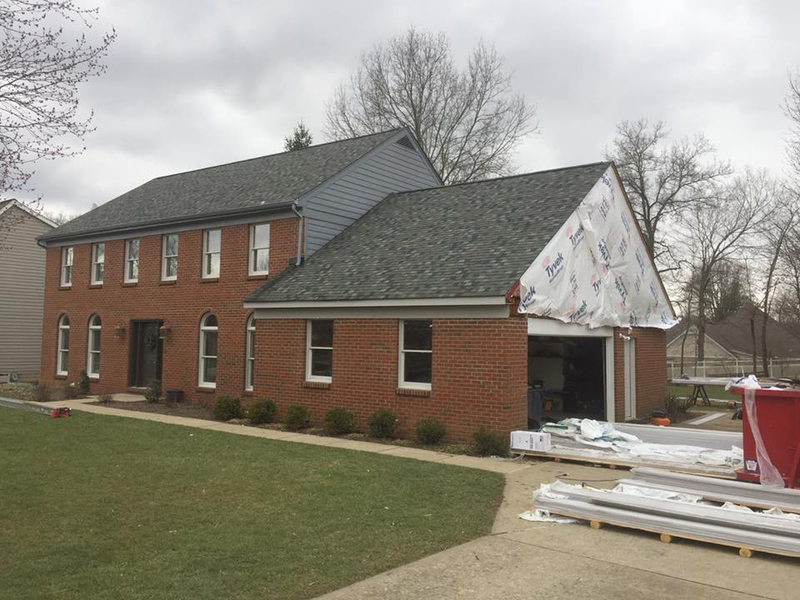 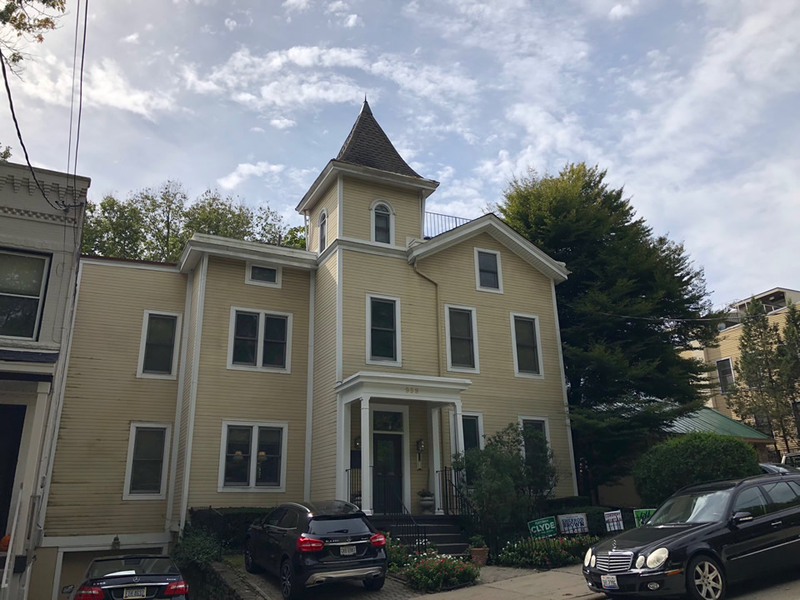 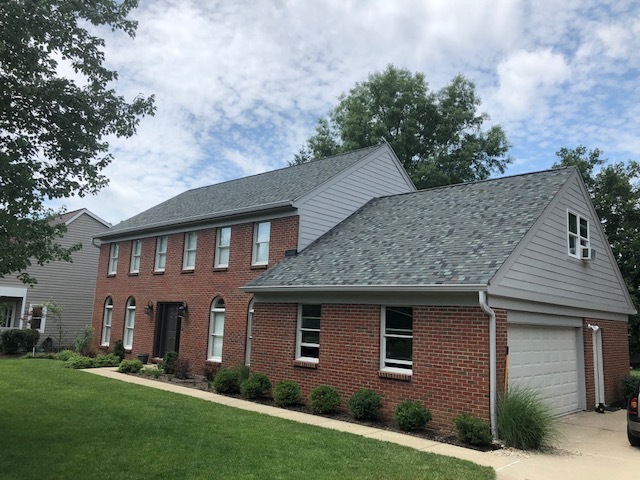 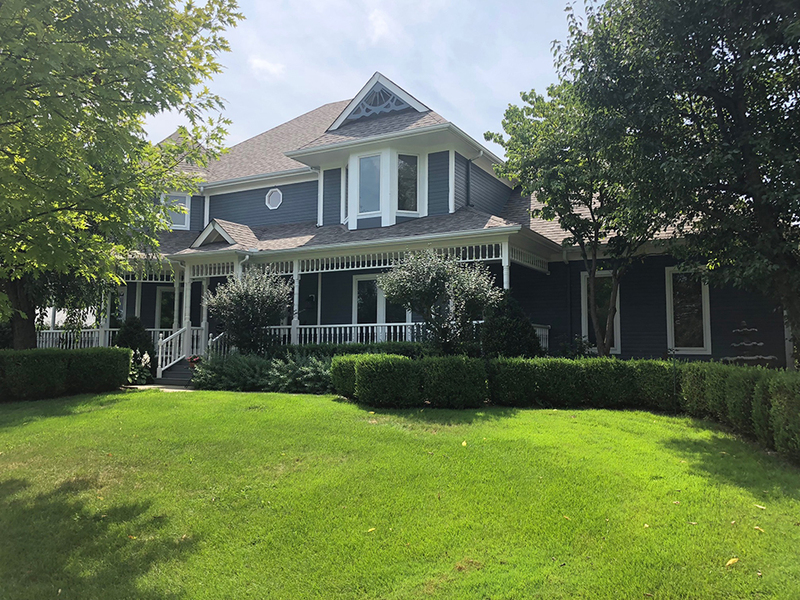 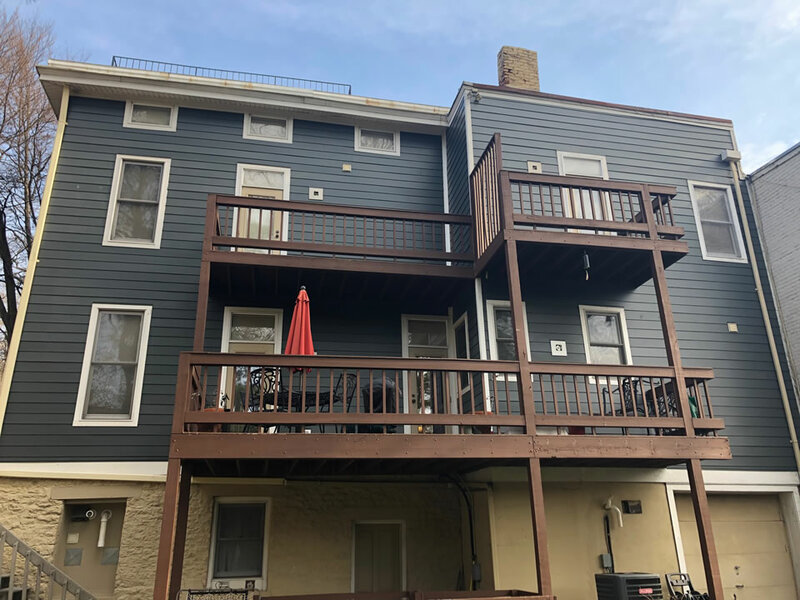 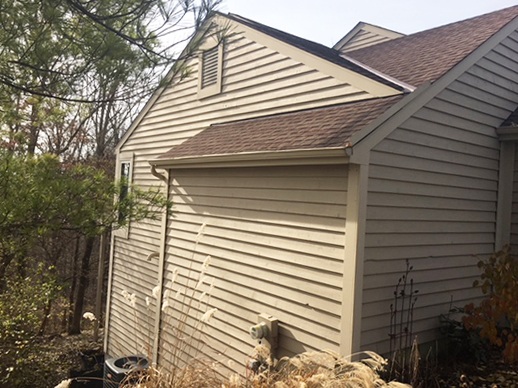 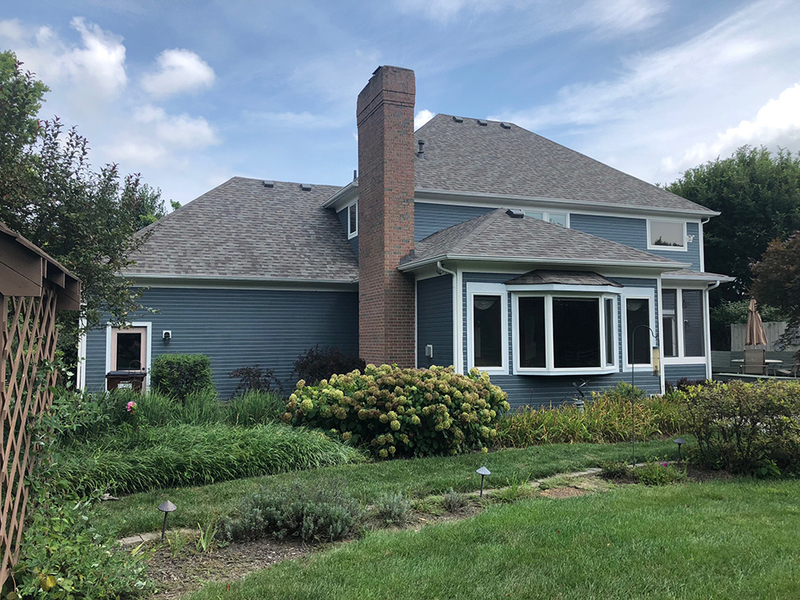 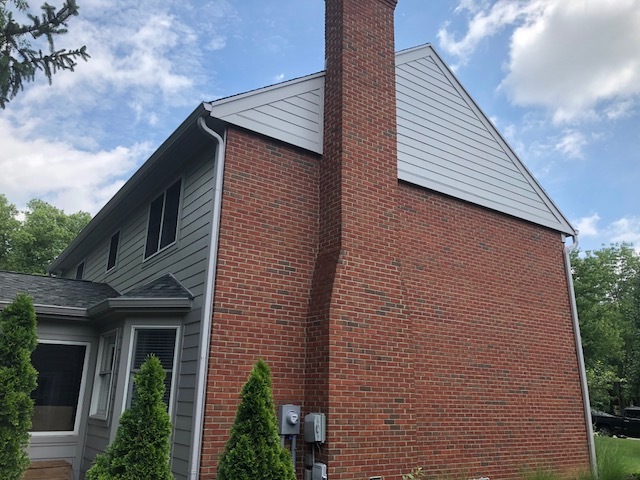 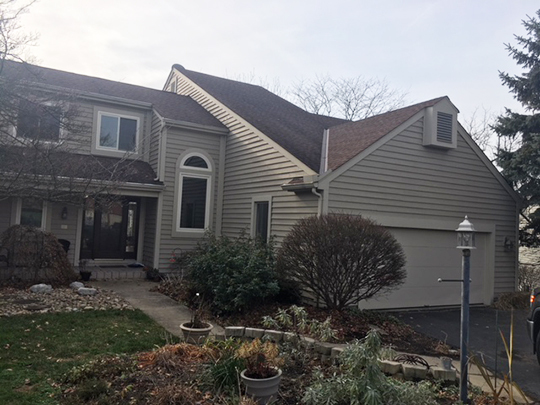 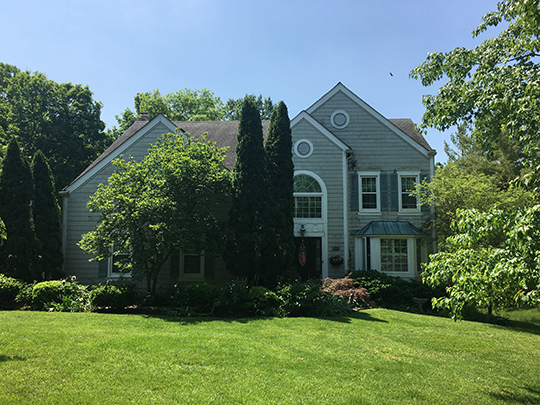 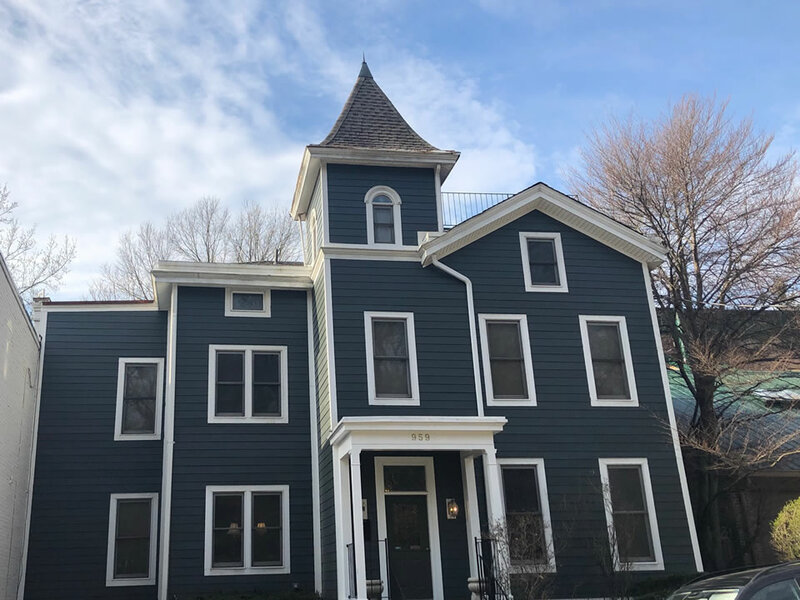 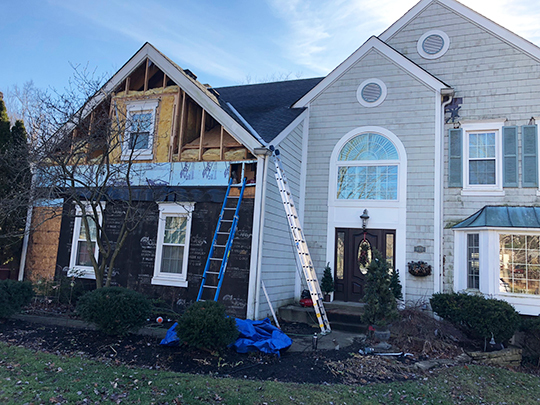 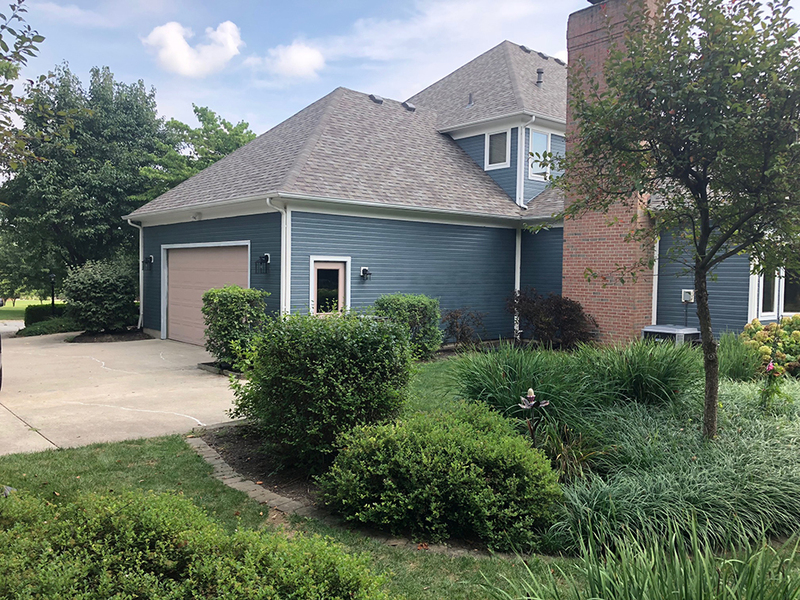 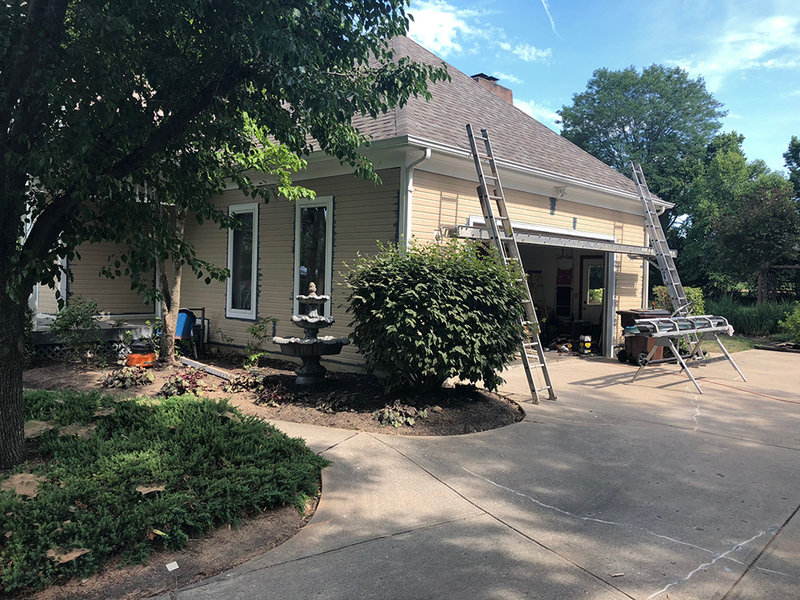 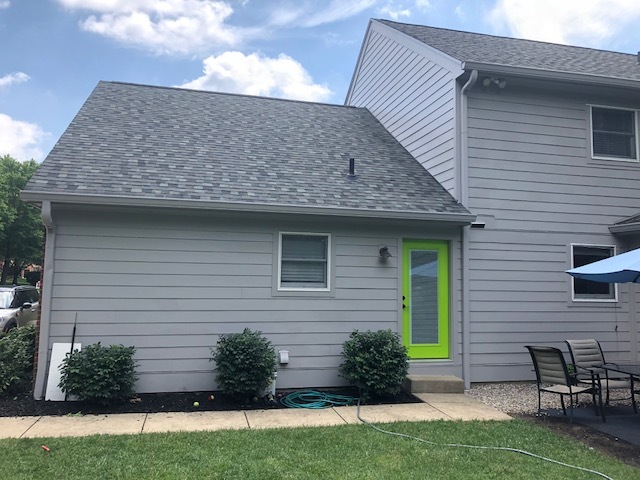 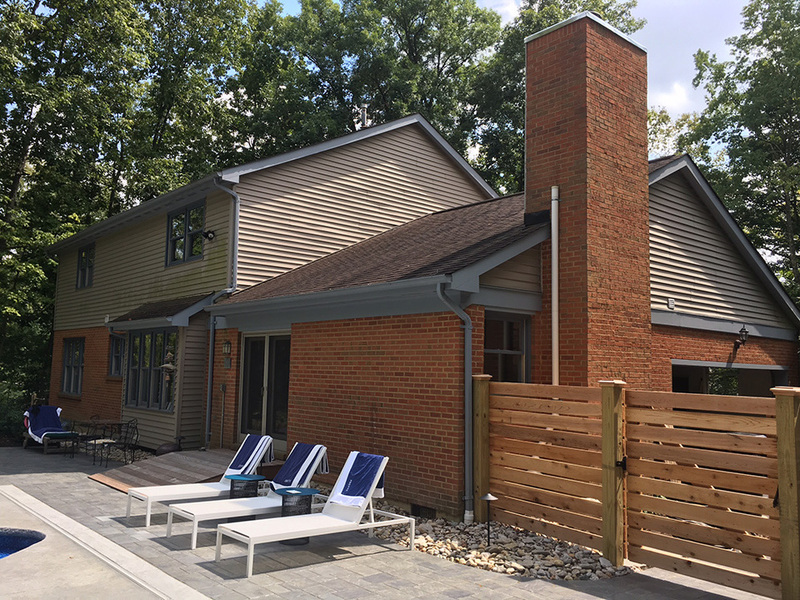 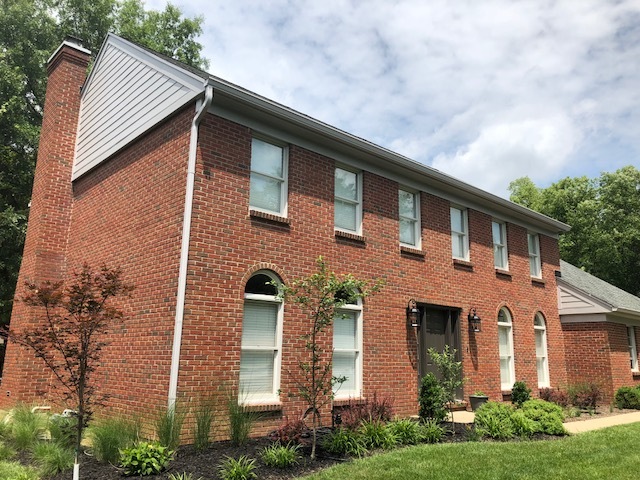 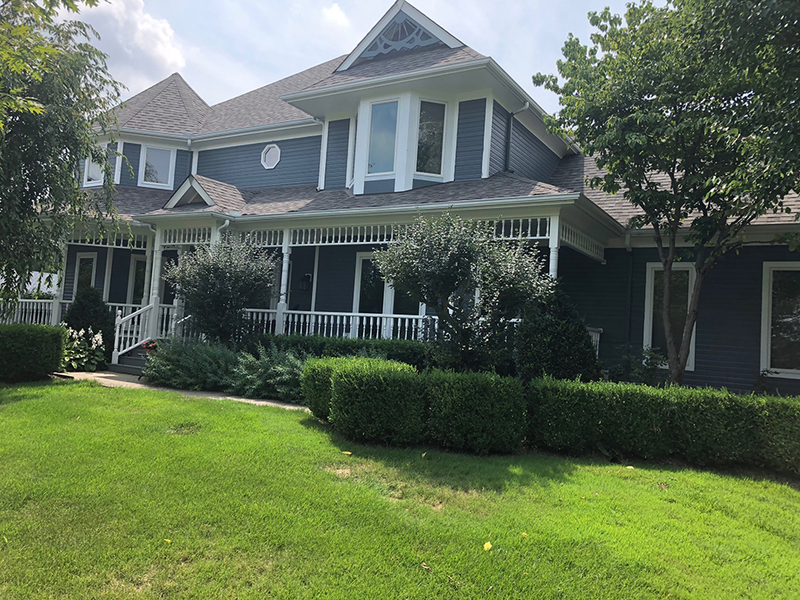 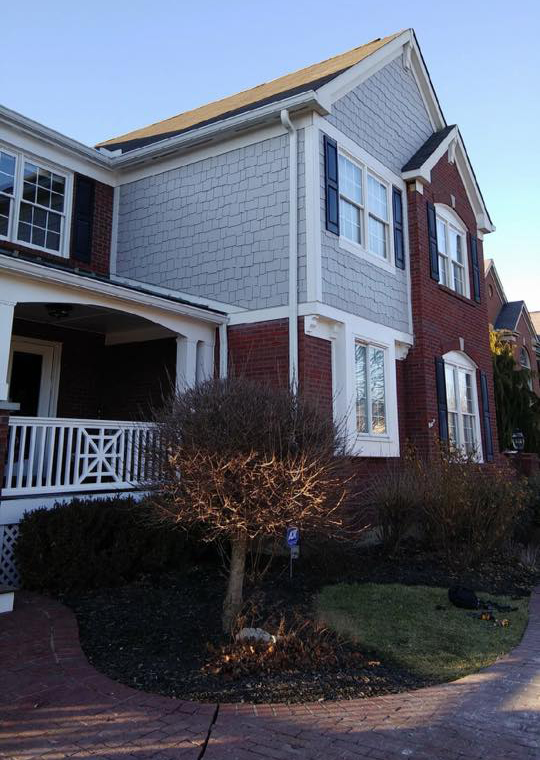 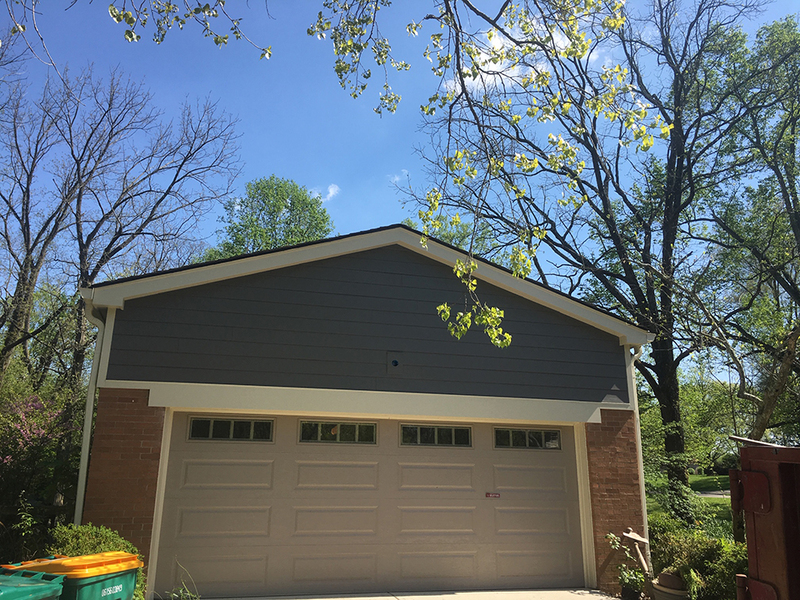 Project Notes: James Hardie lap siding (color pearl gray) on lower half of the house with (color iron gray) shake in the upper gables with white trim. 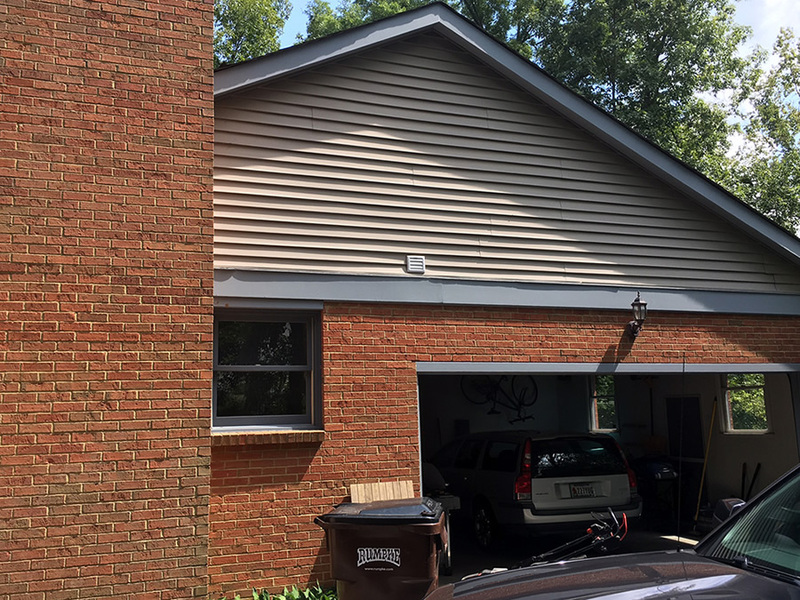 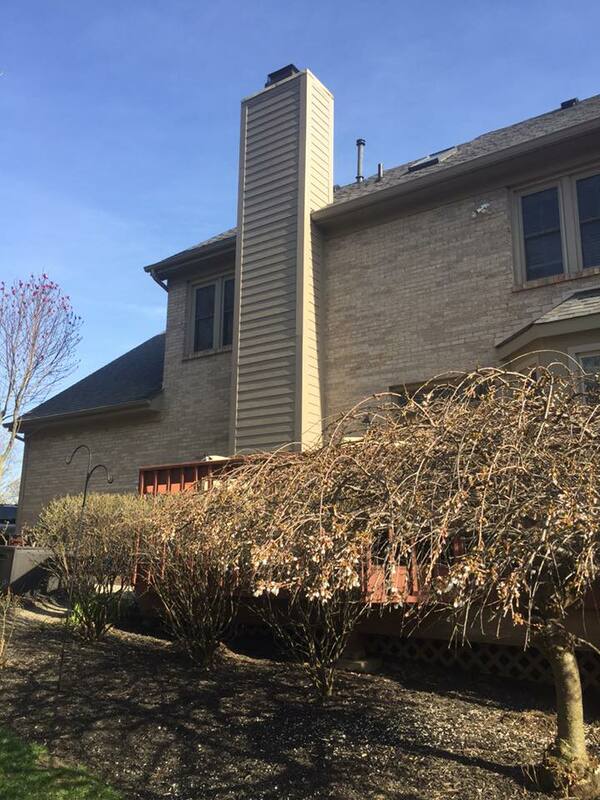 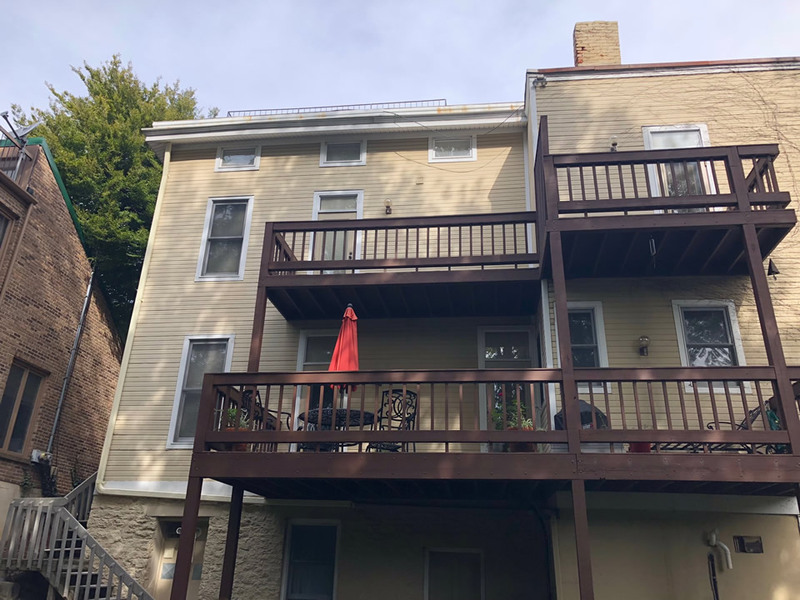 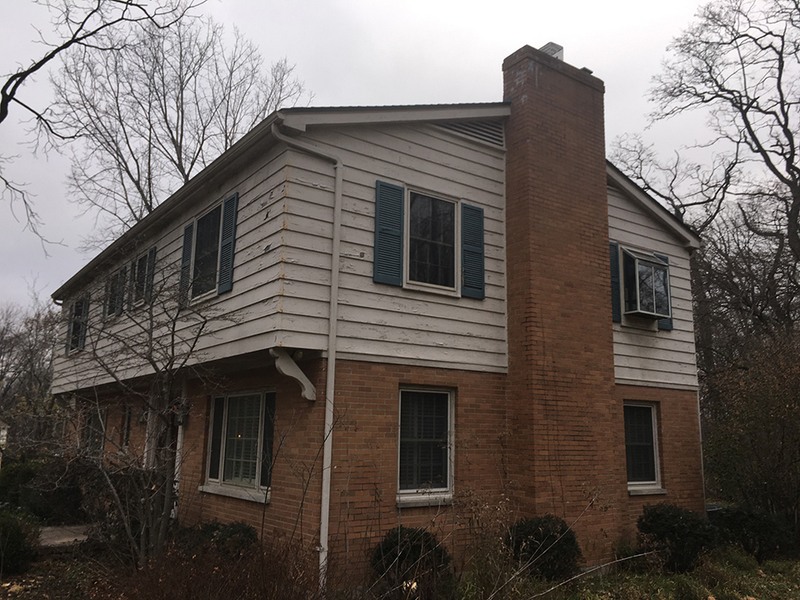 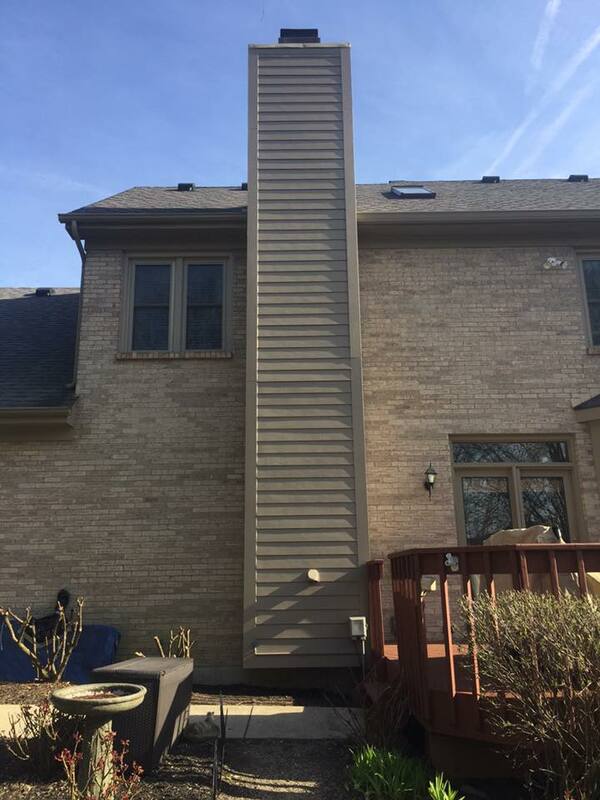 Project Notes: Removed existing wood siding. 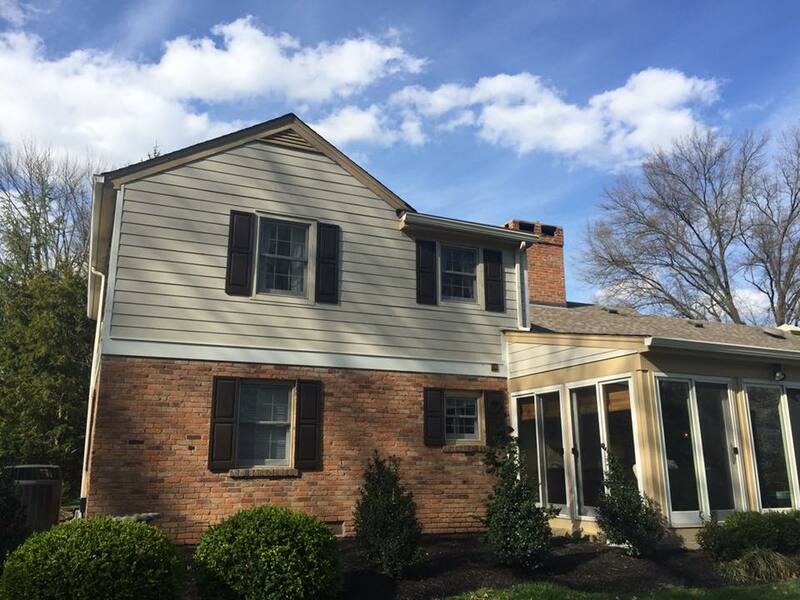 Installed new James Hardie siding in timber bark color with Navajo beige trim. 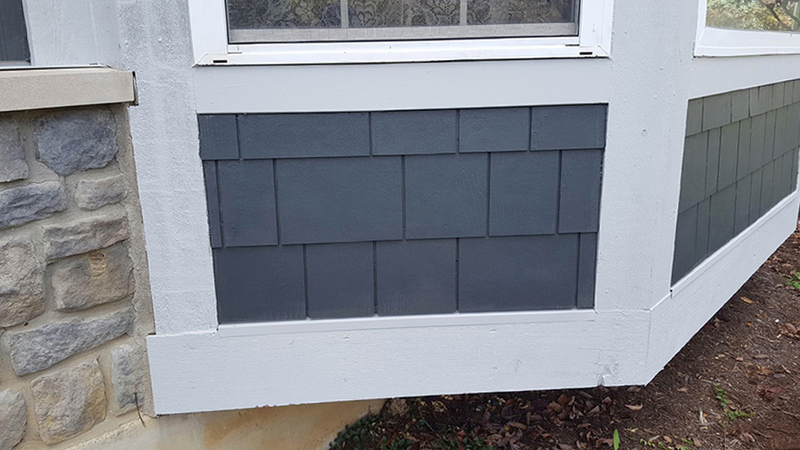 Also installed soffit and 6" Almond gutter downspouts. 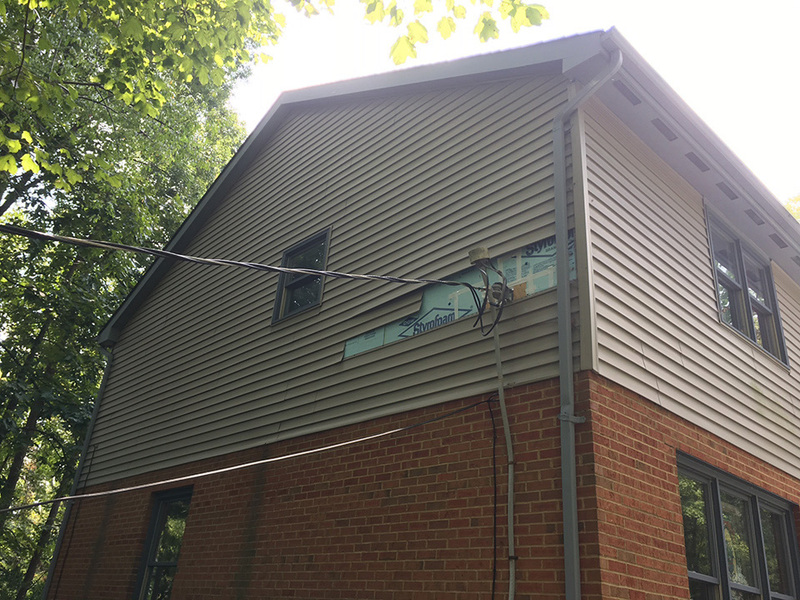 Project Notes: Removed existing Lap Siding and installed new triple 4 smart Lap Siding. 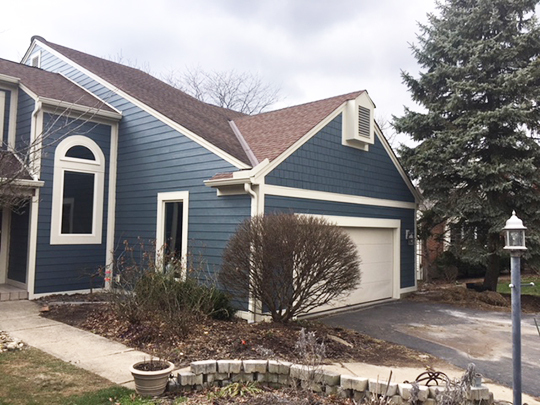 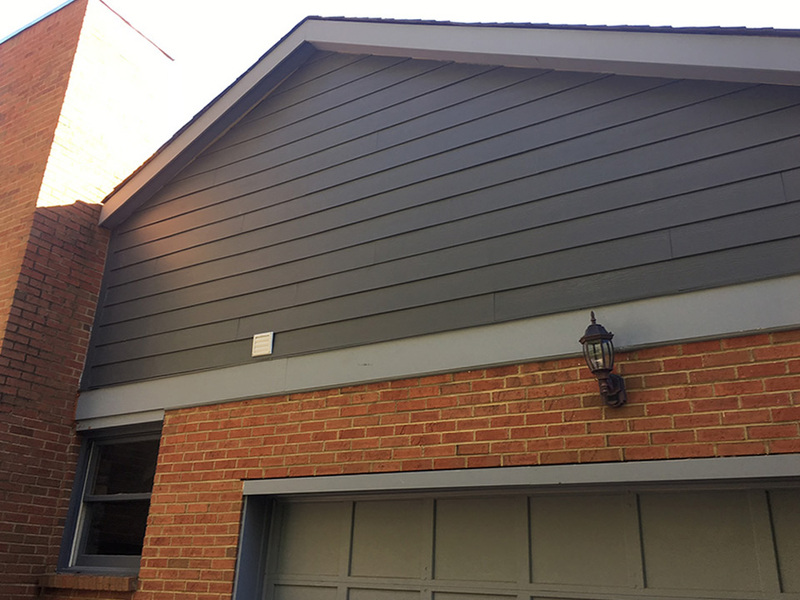 Homeowner chose to paint the siding blue with white trim. 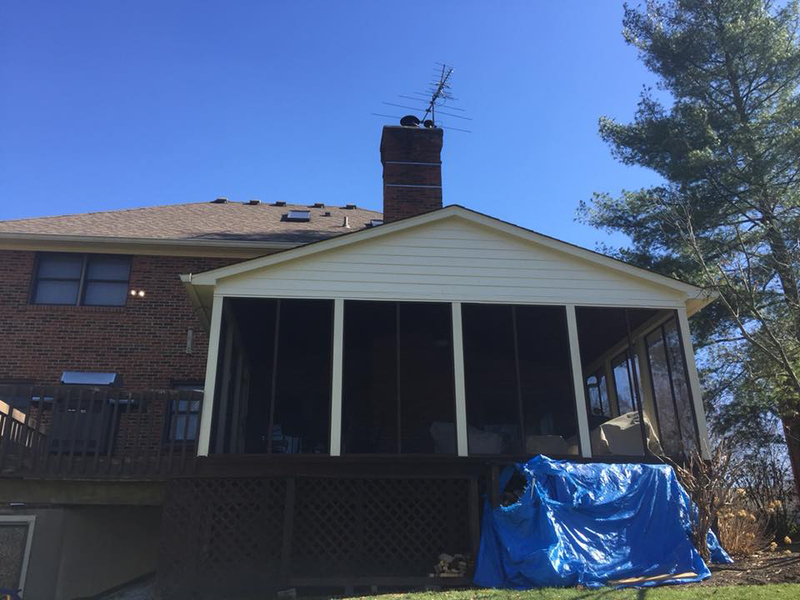 Project Notes: Removed existing cedar siding and trim around windows and rake boards. 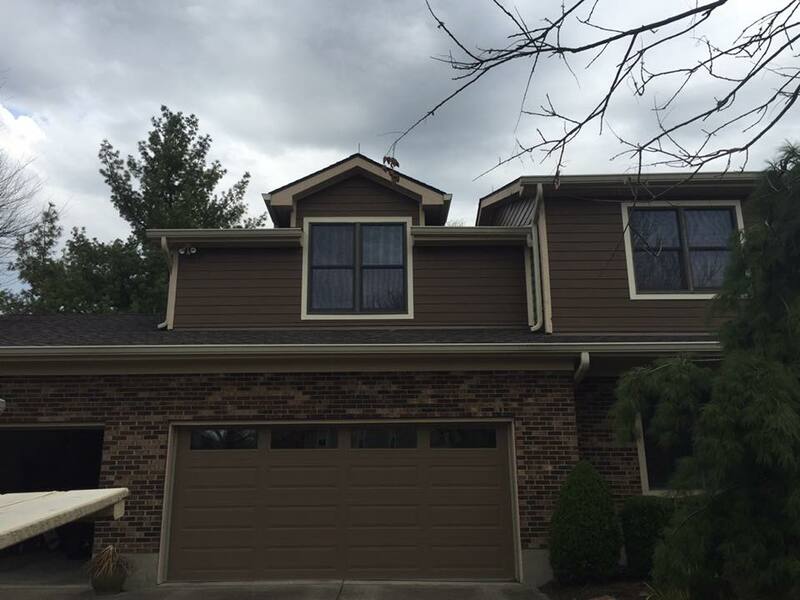 Installed new James Hardie siding and new Almond 6 inch gutters and downspouts. 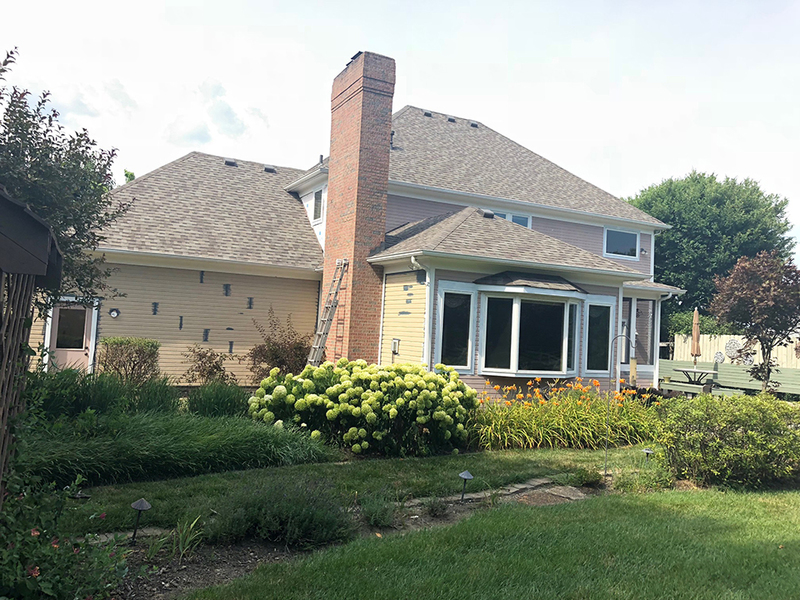 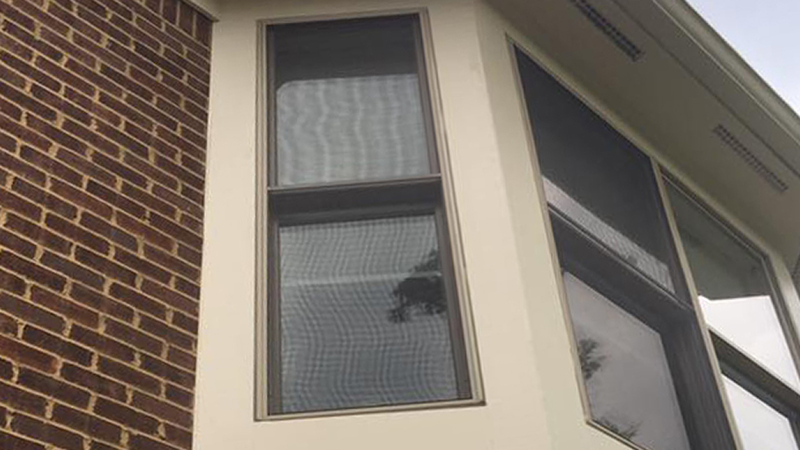 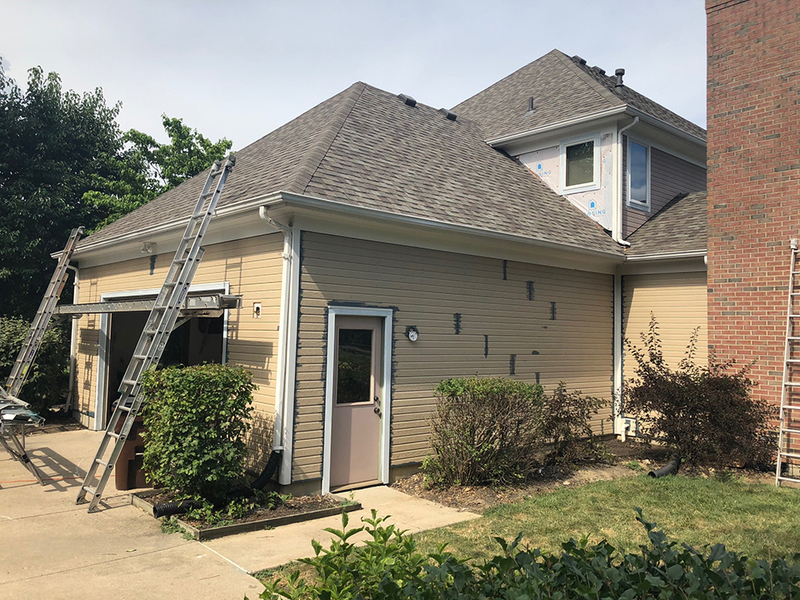 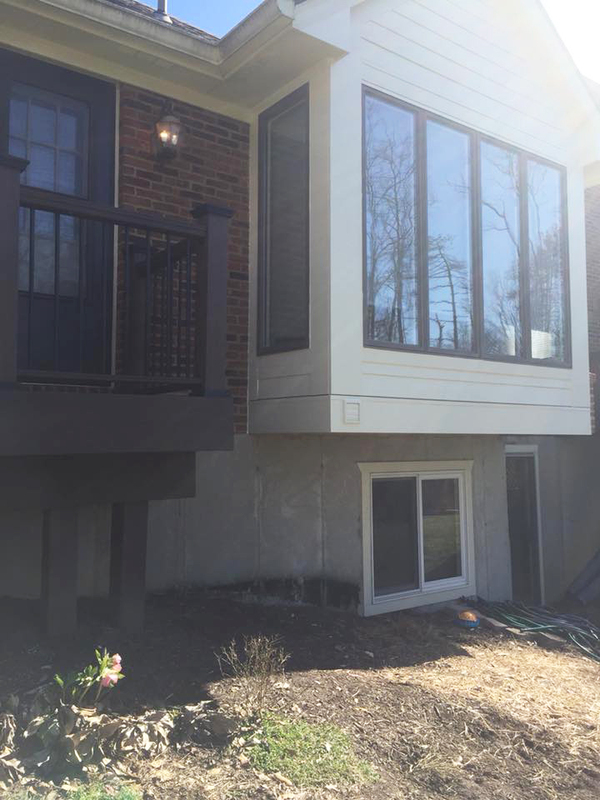 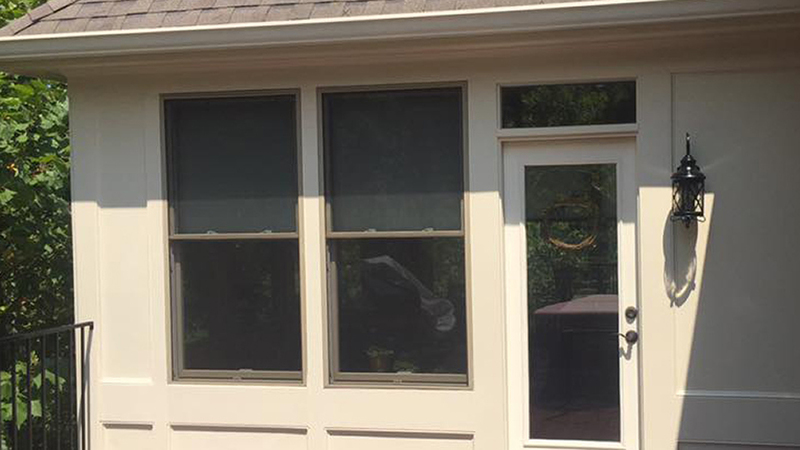 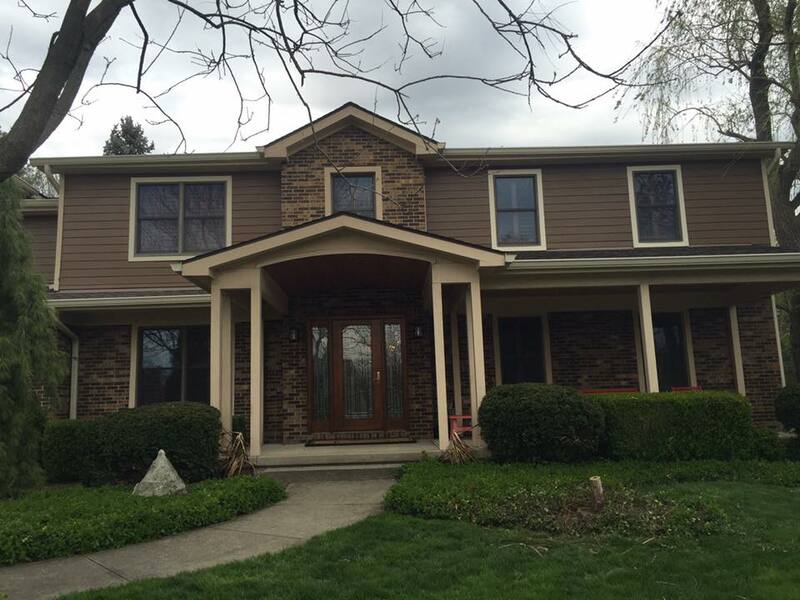 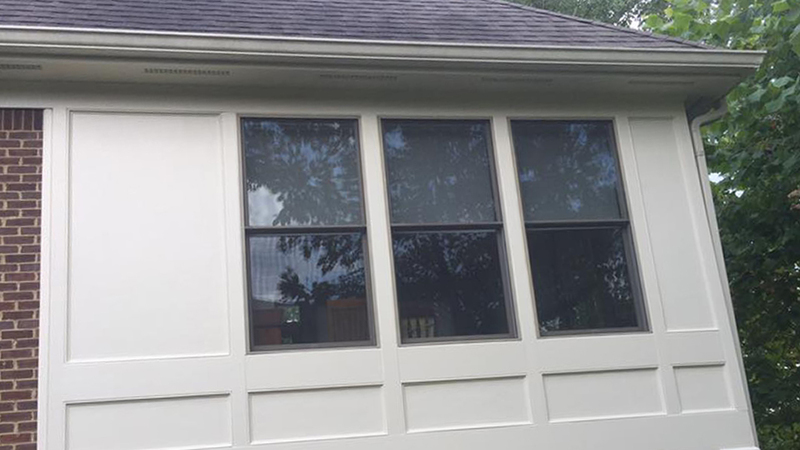 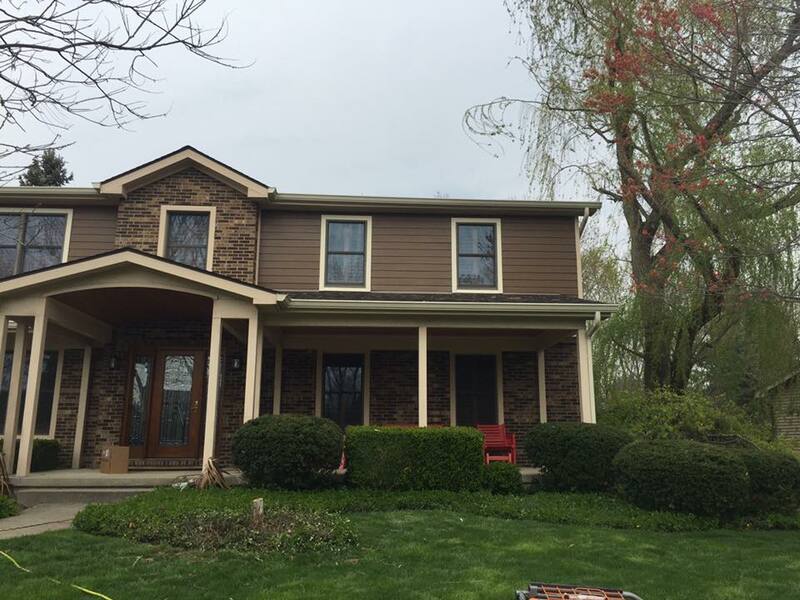 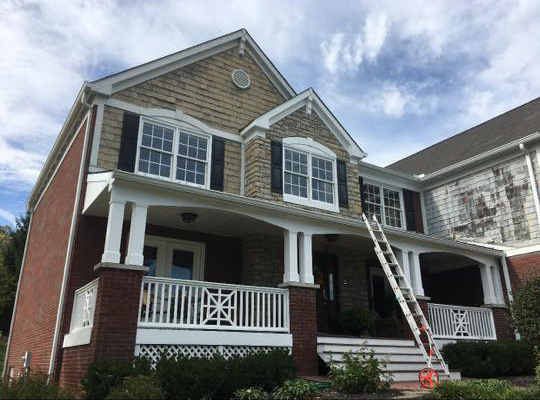 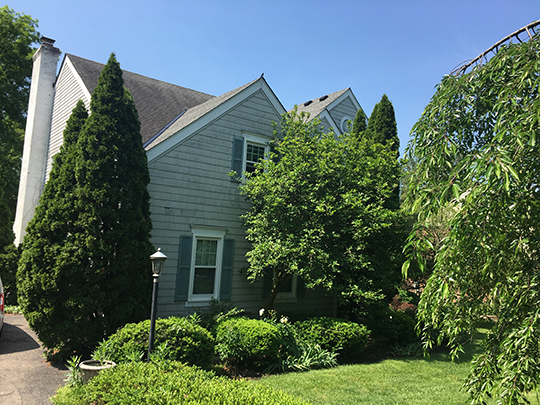 Project Notes: James Hardie siding and trim replacement in pearl gray. 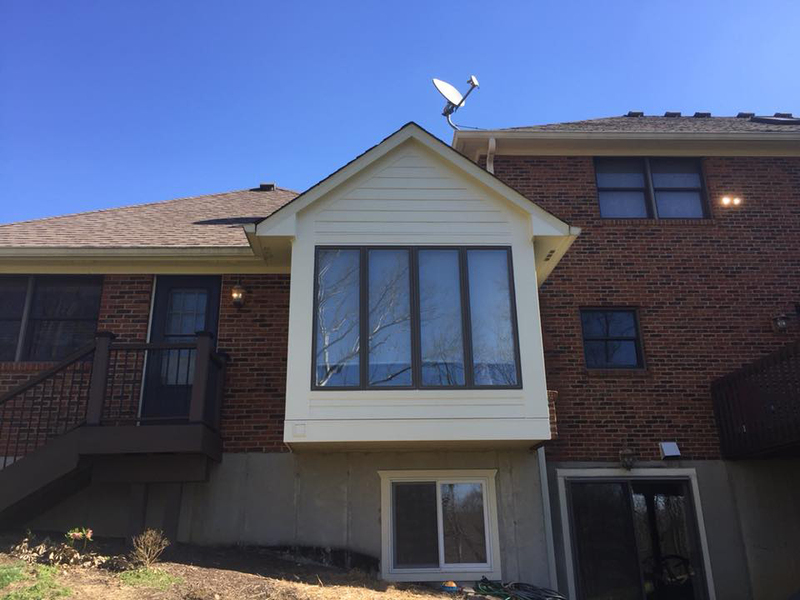 Installation of 6 inch gutters and downspouts. 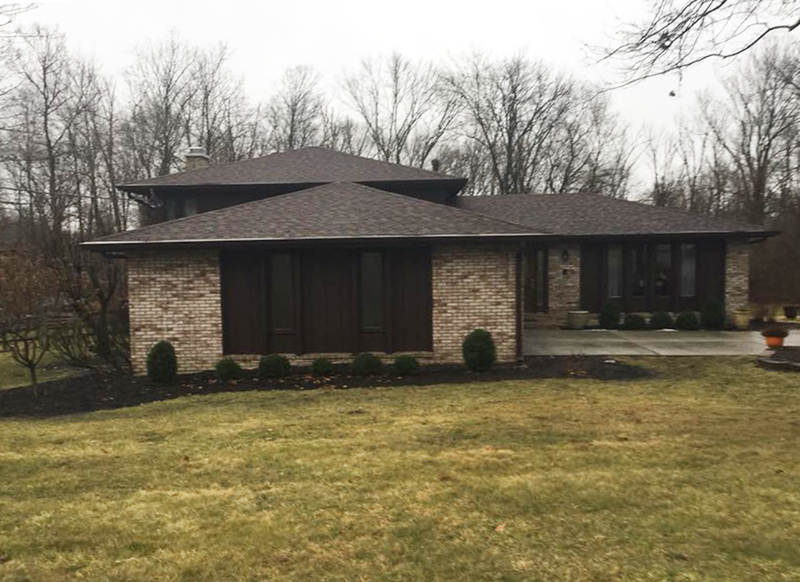 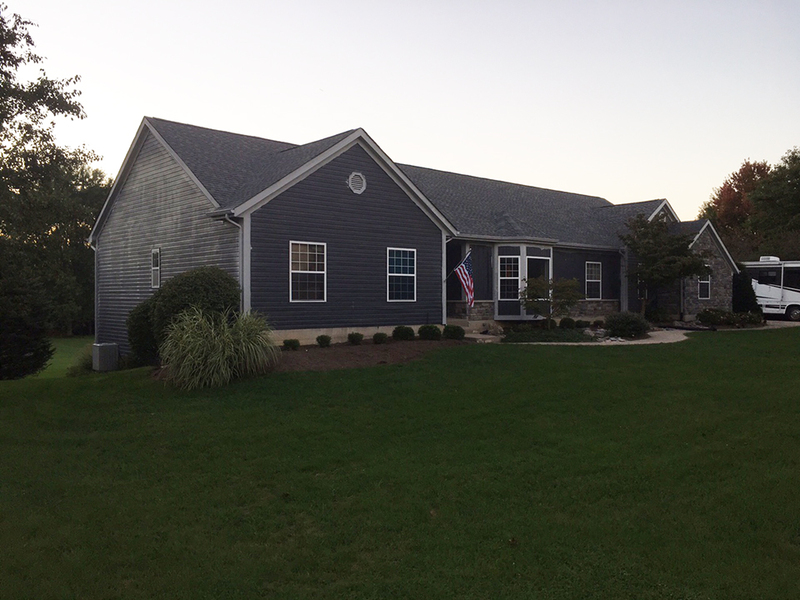 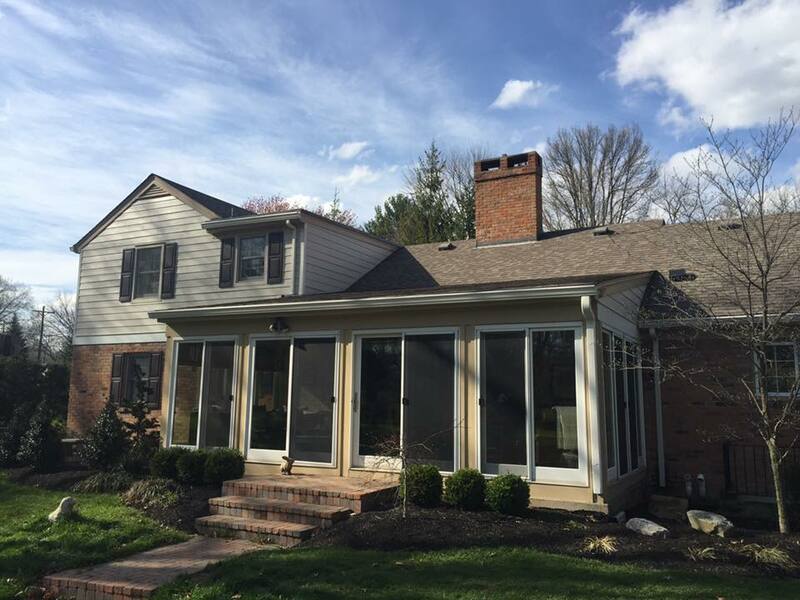 Project Notes: Removed existing cedar shakes and installed new James Hardie shake siding in pearl gray. 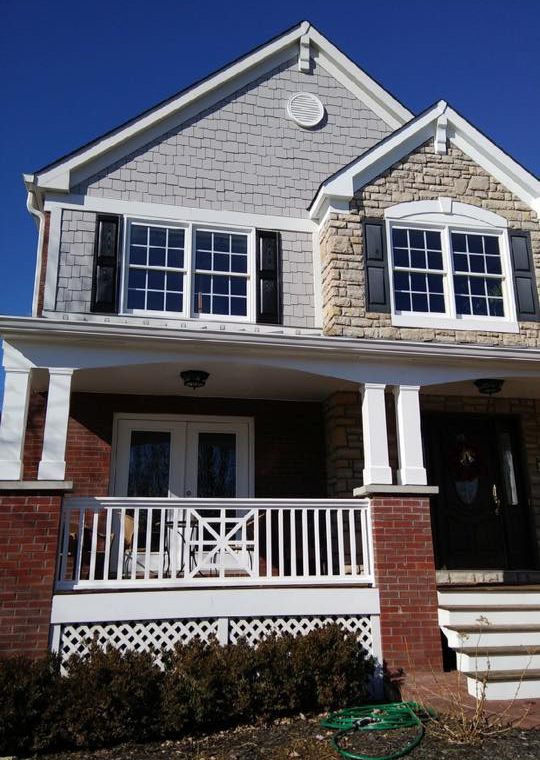 Also removed existing trim from corners and windows and replaced with new white James Hardie trim. 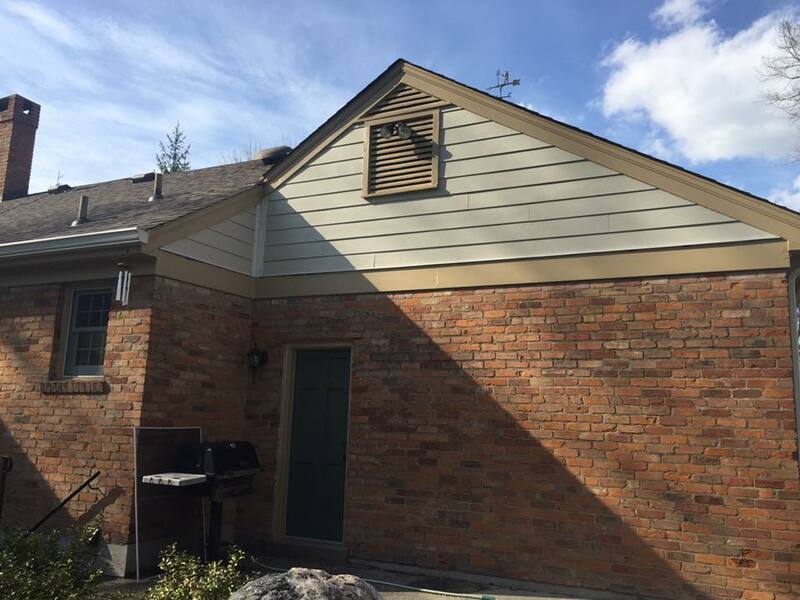 Project Notes: Replacement of cedar siding with new James Hardie siding. 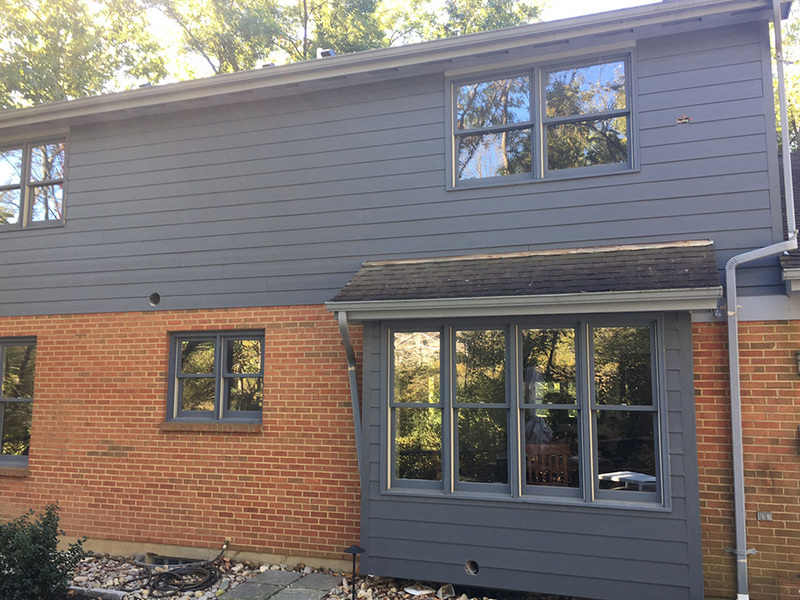 Replacement of vinyl siding with James Hardie siding in iron gray in the gables and front bay with 1x4 trim around the windows. 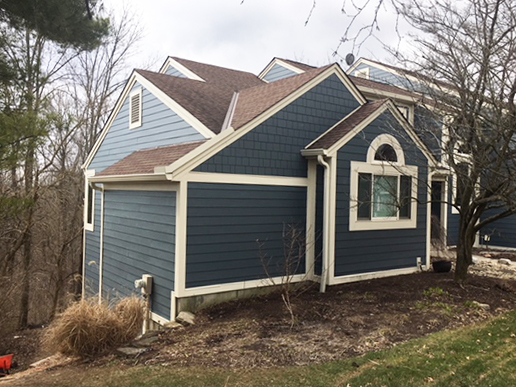 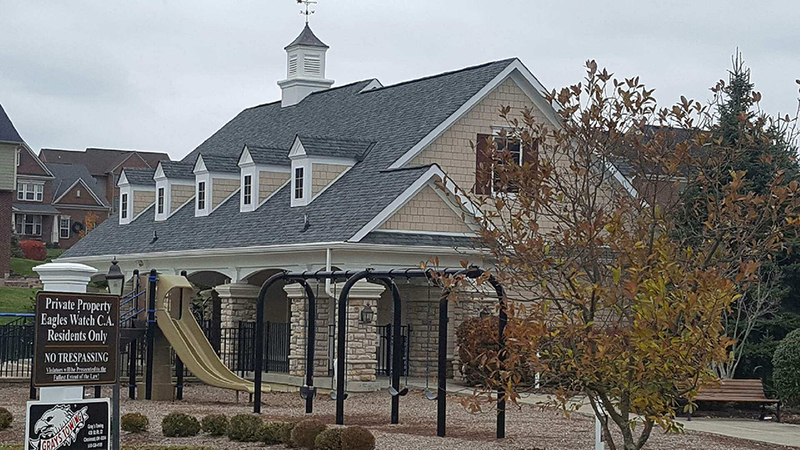 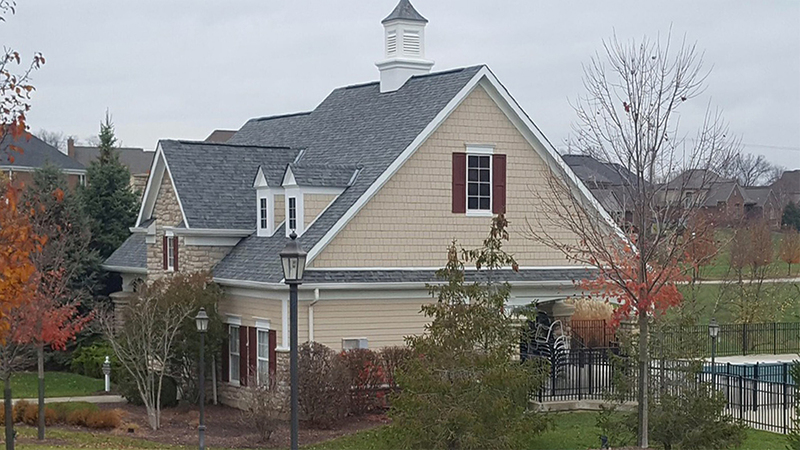 Project Notes: James Hardie siding in color sail cloth color. 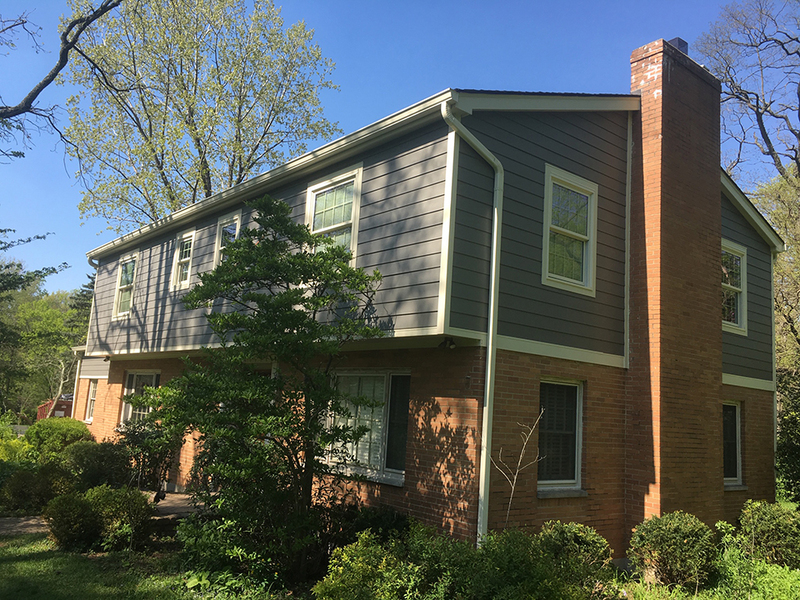 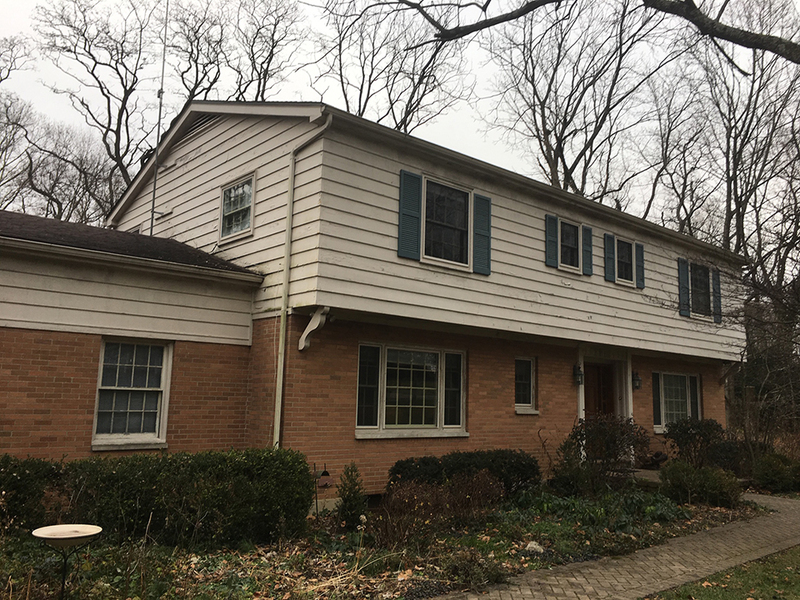 Project Notes: Removal of existing vinyl siding and replaced with new James Hardie siding in night gray color. 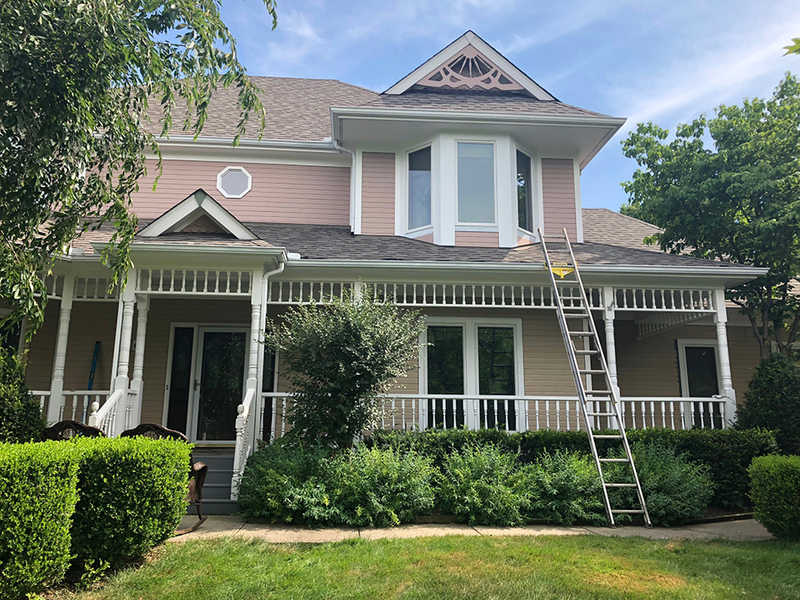 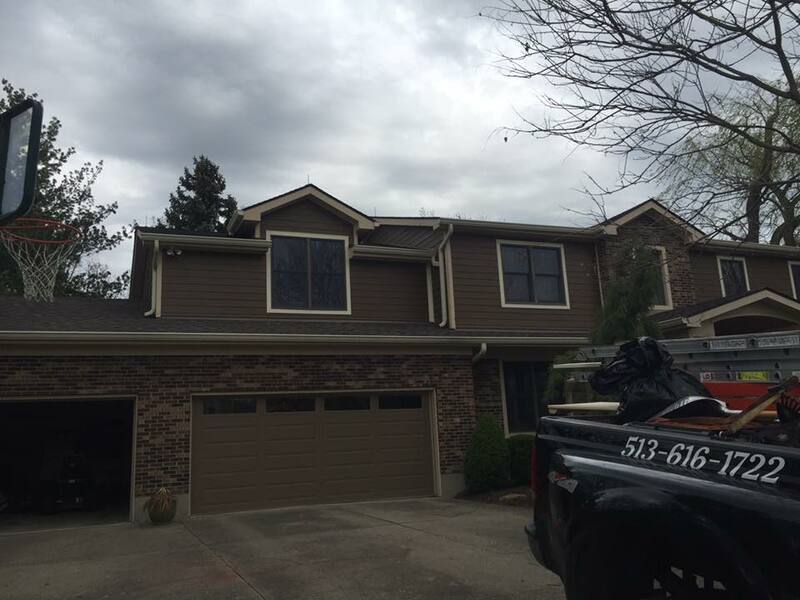 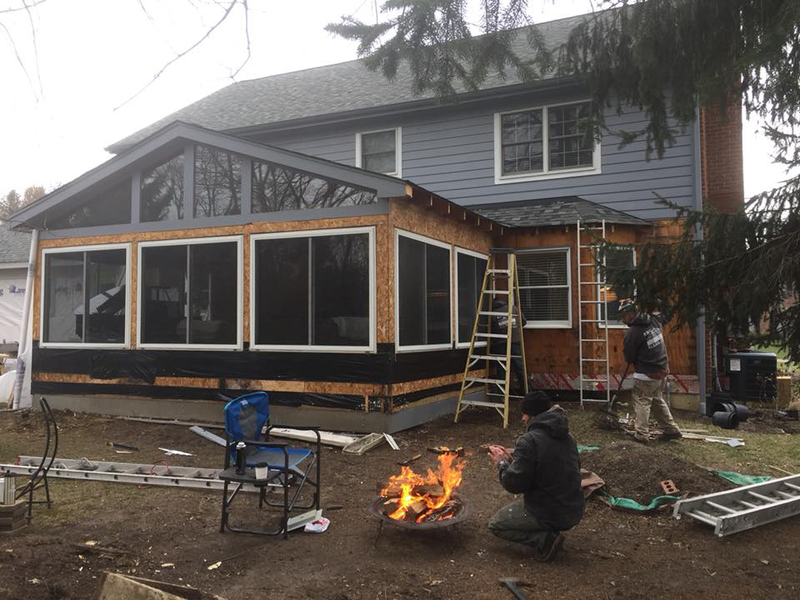 Project Notes: Installation of James Hardie siding and trim in Sierra 8, and exterior paint job.